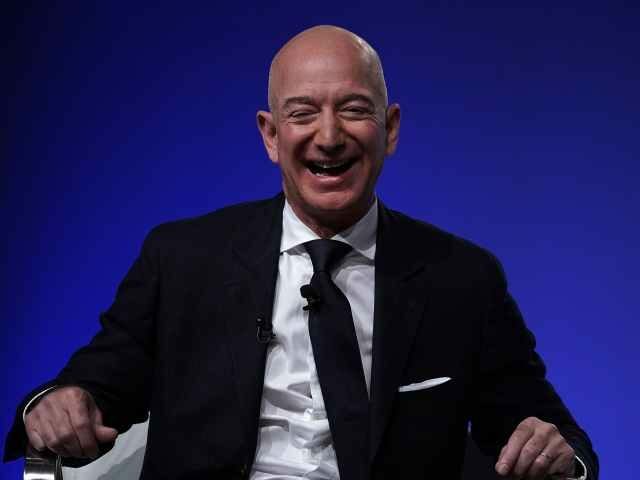 “The government will also work with Amazon on record requests to redact portions of the materials to ‘the maximum extent permitted by applicable law,'” the Washington Examiner continued, adding that helicopter access was also part of the deal, so Amazon CEO Jeff Bezos can fly into the headquarters. Amazon, which decided to split its new headquarters between New York City and Arlington, Virginia, this week, had previously spent over a year teasing smaller cities and counties, who scrambled to offer Amazon incentives in return for the company’s headquarters being built in the area. As part of the deal, Amazon is also receiving $573 million from Virginia, and $1.5 billion from New York City.